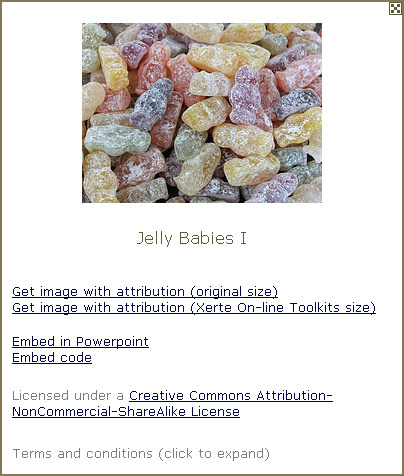 I’ve used this blog before to pass on advice from Dave Foord on the subject of locating and using creative commons images (see Finding and using creative commons images). This doesn’t just let you locate images which you can legitimately use for educational purposes, but provides a suite of tools to help you incorporate the images in web pages, Powerpoint slides etc. with proper attribution. What’s more, you can use Xpert to locate not just images, but audio and video resources as well – it’s a really useful tool. Enter your email address to subscribe to the West London Online blog - you will receive notifications of new posts by email.